like the smaller bottles, great price! Last question, what is the width of the base? 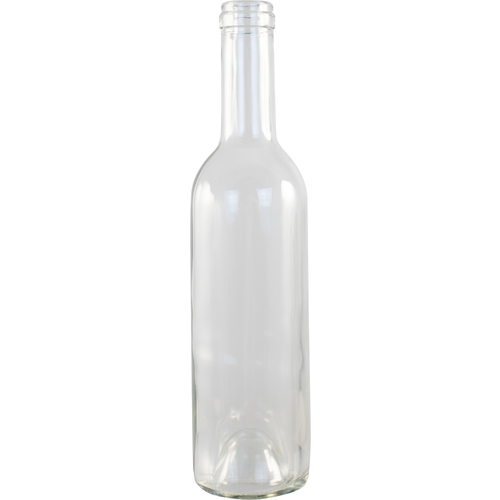 BEST ANSWER: The base of this bottle is 2.25" in diameter. Another question: what size cork do these take? BEST ANSWER: These bottles are 10" tall. A full 750ml bottle of homemade wine is too much for me sometimes so an opened 750ml bottles doesn't go quickly in my house. Not to mention, I can fill twice as many 375ml bottles! Win-win.